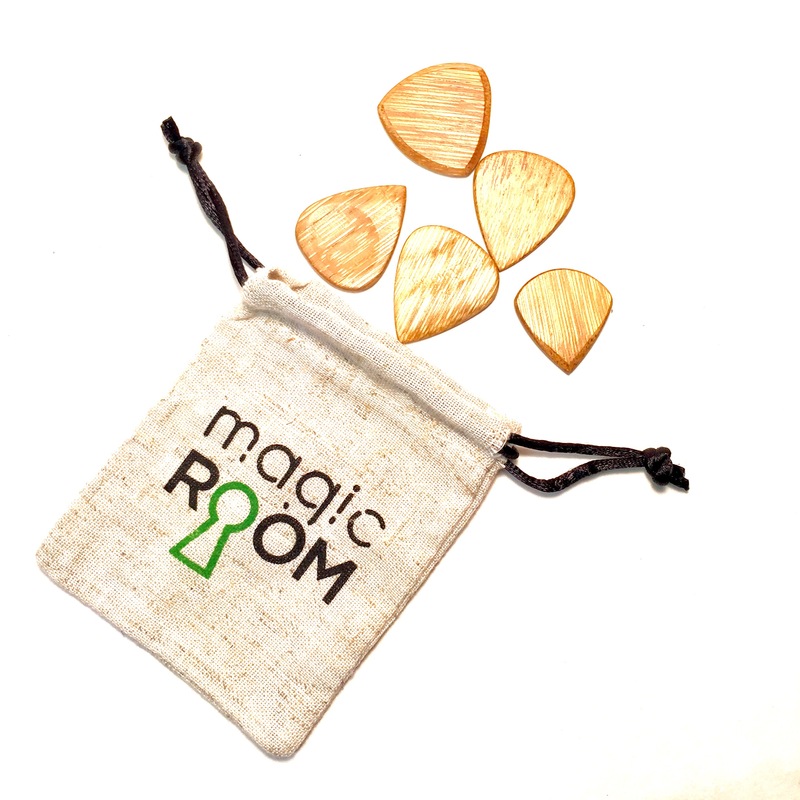 - 5 picks in a reusable bamboo drawstring bag. - Made entirely of bamboo grass (outer shell of stalk). 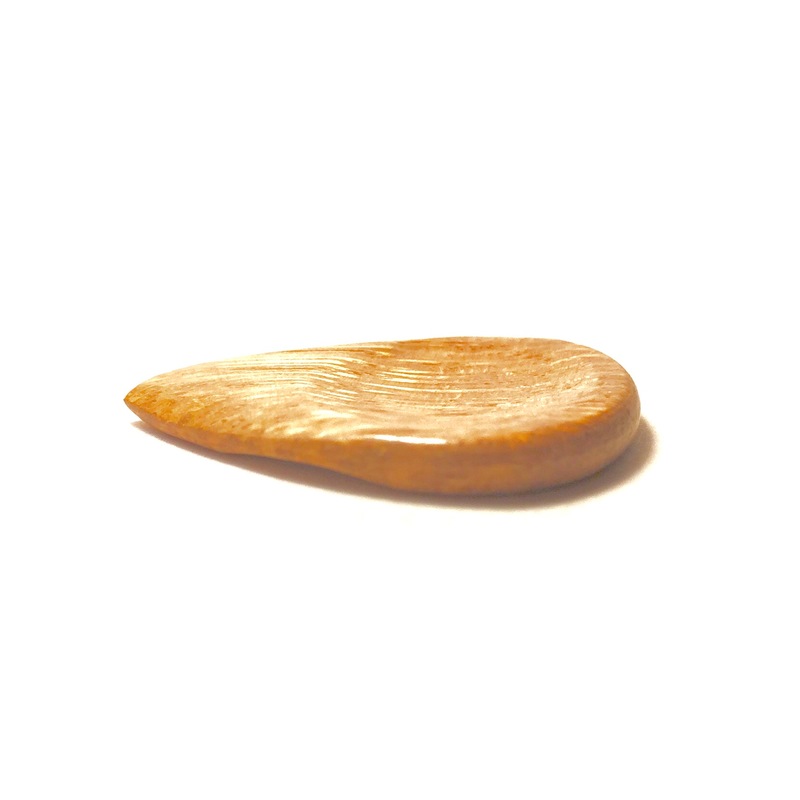 - Lacquer-free surface for optimal grip that improves with use. Can't decide? Not sure? Get one of each in a variety pack! 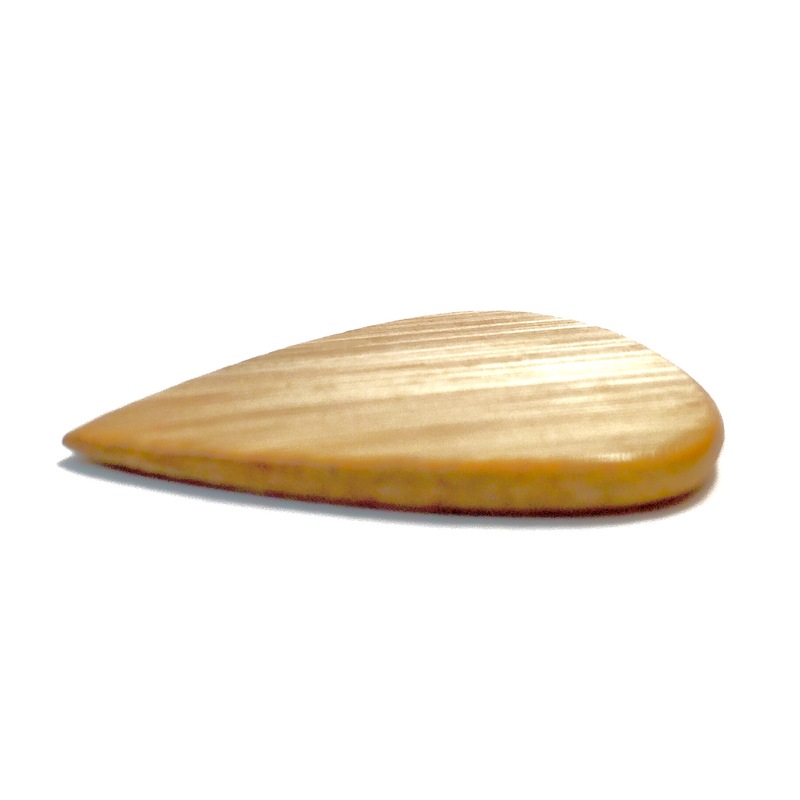 Our bamboo grass picks offer great tone, feel and durability, ensuring that you no longer have to choose between warm strums and precision picking. 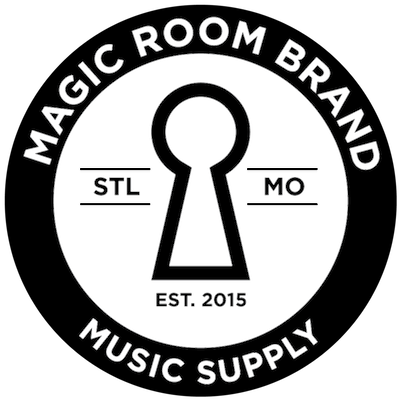 Total versatility for all levels and playing styles. Think about it. 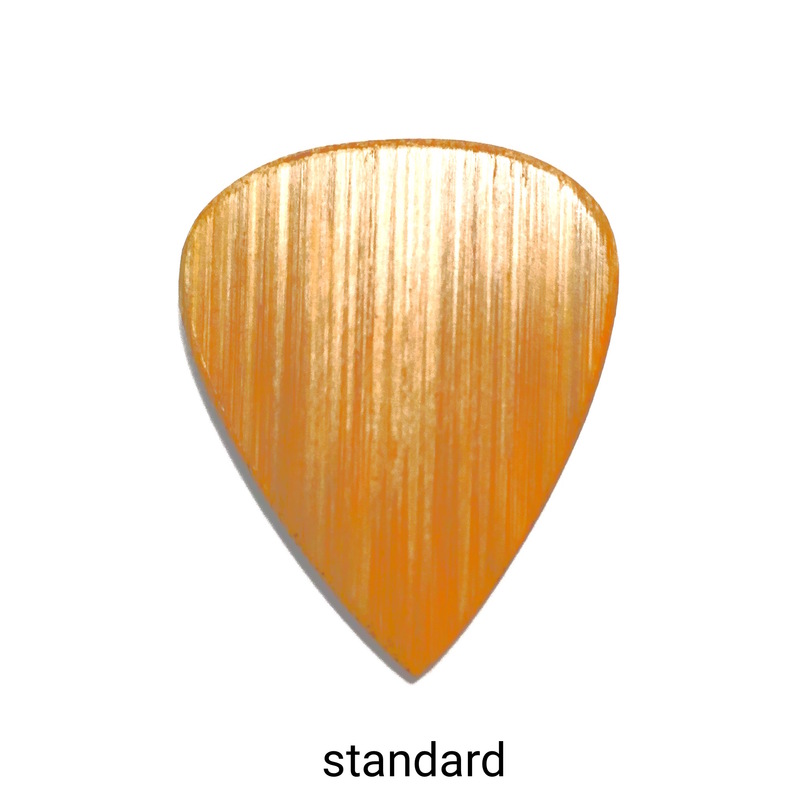 The guitar pick is one of only 2 things you’re holding when you’re playing guitar. It matters. A lot. 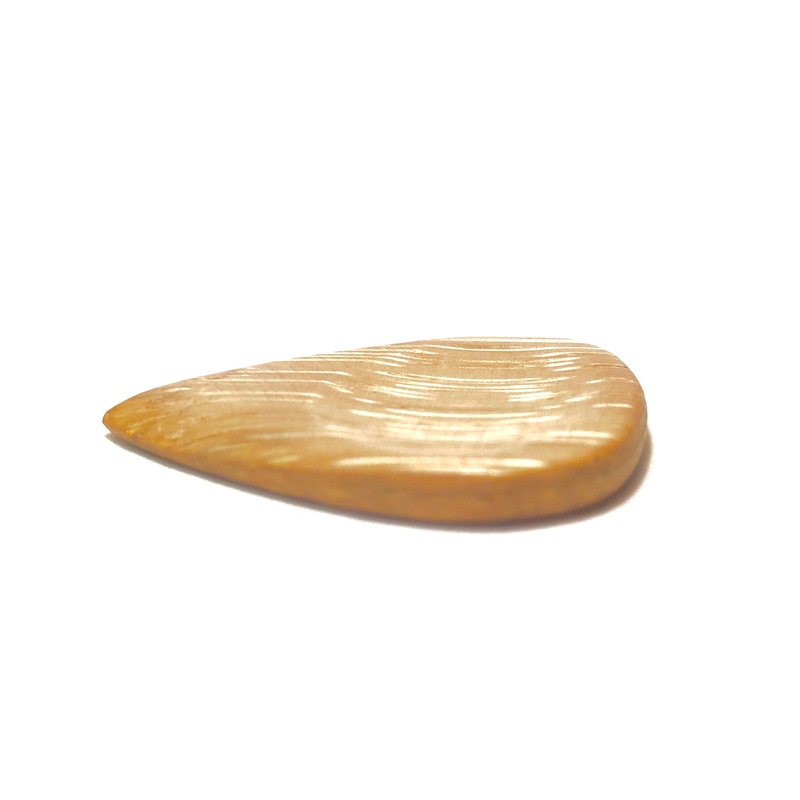 Until now, you’ve been treating it like the “@” sign pre-1993, but not anymore...the pick’s time has come! Over the many years playing guitar and going through countless guitar pick sizes and shapes. 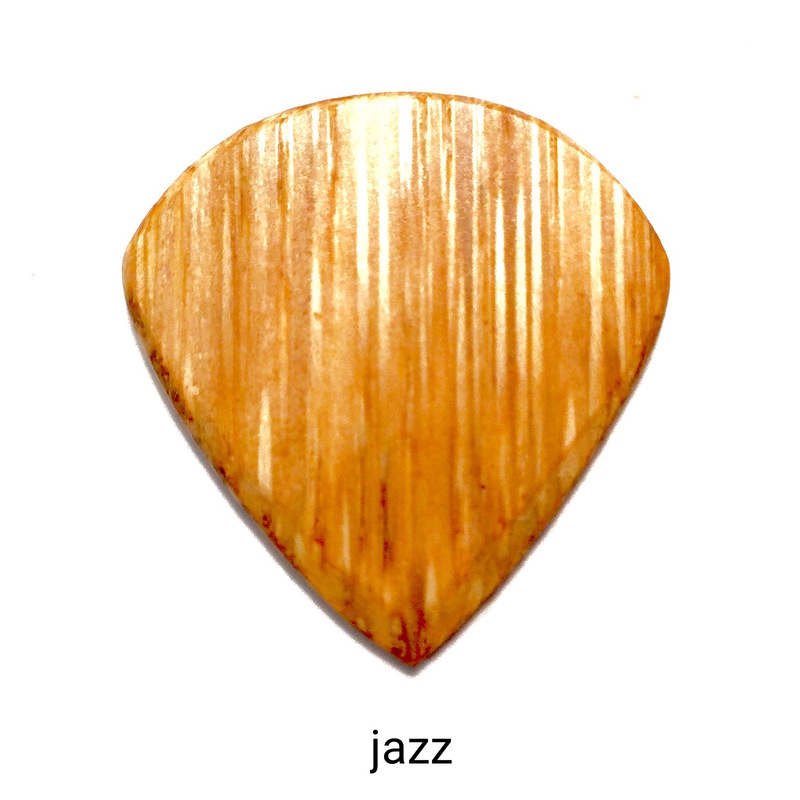 I finally found the best shape picks for my playing style which was the jazz 3 shape. However, I always wanted a better grip on the picks especially when you are on the stage with hot lights under you. 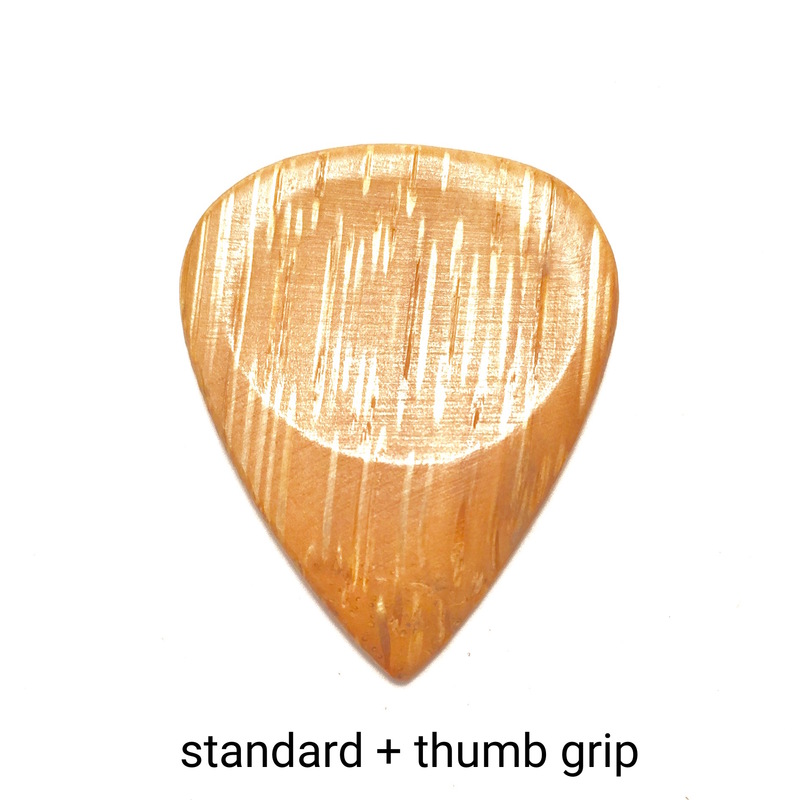 I came across these picks from a good friend of mine saying that I should try a bamboo pick since the wood tends to be grippier. Once I finally picked up a set of these there was no going back. 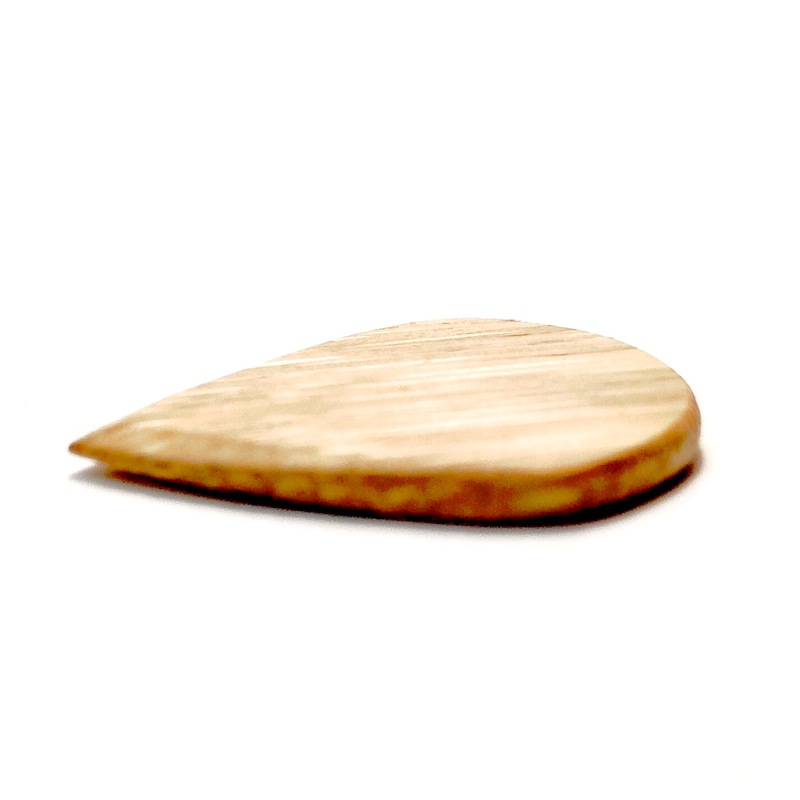 I felt the pick was just the right size and thickness that I wanted in a guitar pick. 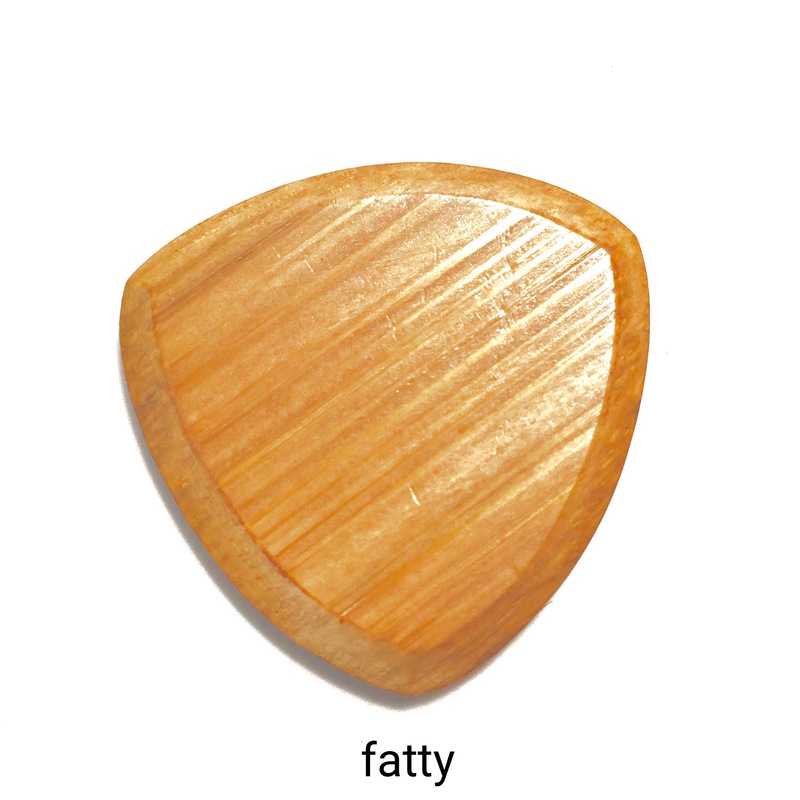 The wood on the pick made my guitar sound a bit heavier just more full in general. So if you ask if I would recommend these picks it would be a no-brainer. So stop reading this review and go try one out I'm sure you will love just like I did. 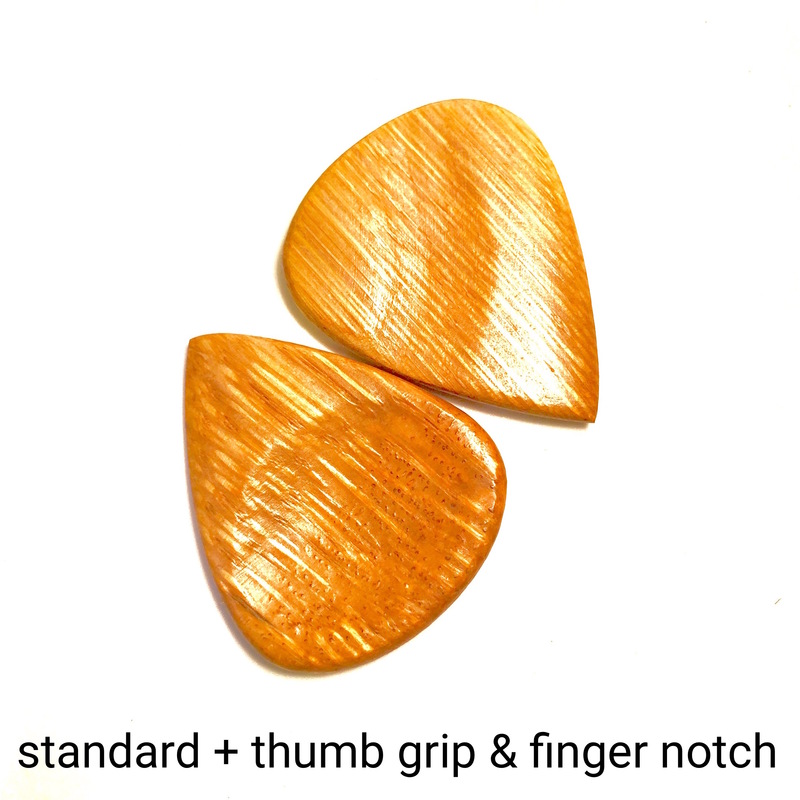 I ordered the "variety pack" to get a feel for what might be the best for me, and I was blown away by how good the thumb & finger groove pick felt. It's almost like they measured my hand and designed a pick that fits perfectly. My hands are a bit large so your mileage may vary, but you could do a lot worse than try these out. Vijoy has created a great product and he's a lot of fun to deal with, which makes this an even better product in my book. The handwritten note from the owner of the company is an extra touch that makes it really personal and cool. I'm loving these picks and will probably be ordering some more soon. 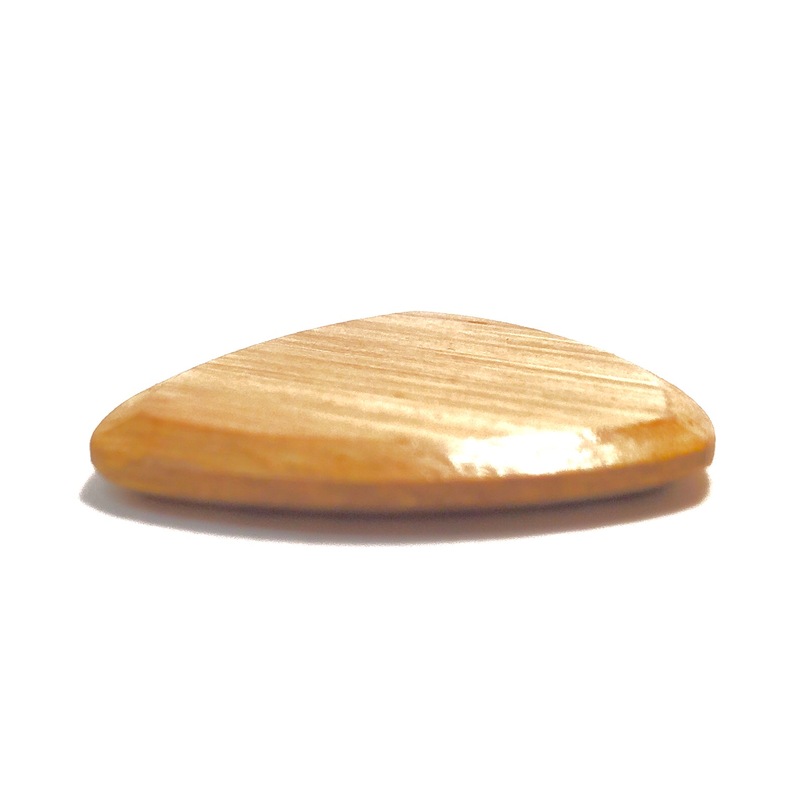 Thank you very much for providing excellent sounding picks that are environment friendly.